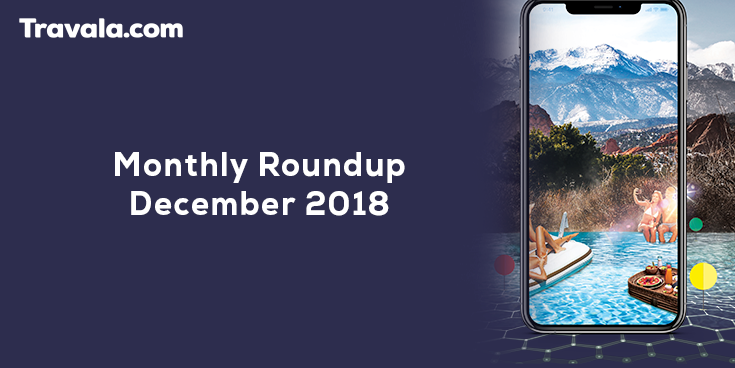 The last month of 2018 was a busy but exciting period for the Travala team with a lot of strategic announcements and updates. Below is the round up of what has been done so far in December 2018 and there is more to come in the following days. 1. Multiple partnerships with different accommodation suppliers around the world in December have contributed greatly to our beta launch in Q1 2019 with 1.5 million properties worldwide presenting Travala a truly competitive advantage for availability and rates. New homepage design for worldwide coverage of 550,000+ properties in 82,000+ destinations across 210 countries. Joint promotion campaign with Kucoin exchange that have doubled our Twitter and Telegram communities. Review competition in which we achieved 100 reviews on Google within 1 day. Marketing activities driving organic awareness in the crypto space. 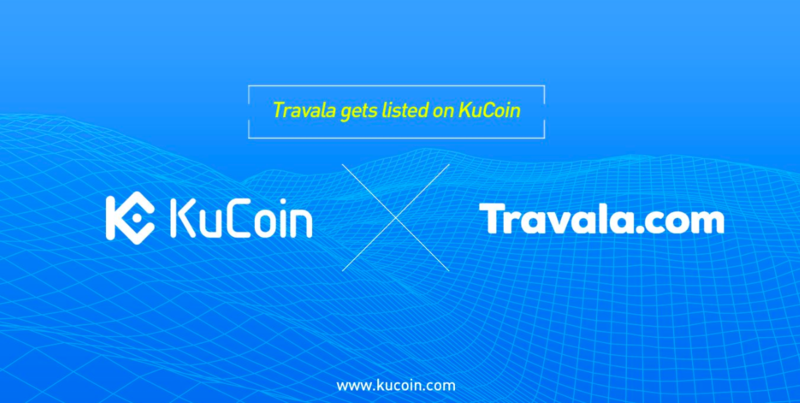 Travala.com has been mentioned and reviewed in many well-known articles and videos by key people. 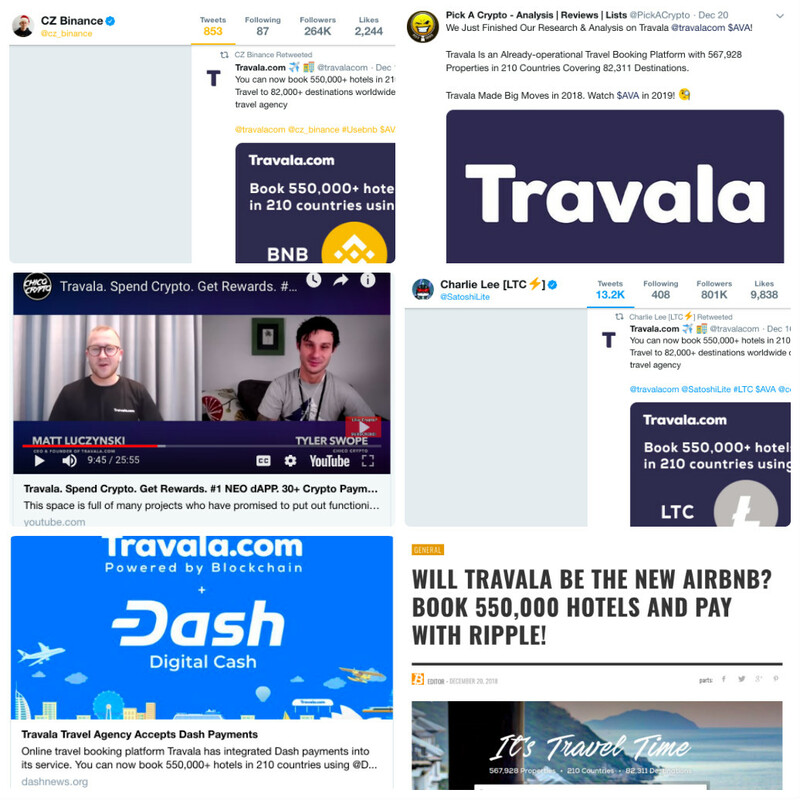 2018 was definitely a great year for Travala business. We would like to give a big thank you to the entire Travala community for the support and encouragement throughout the year. We are really looking forward to 2019 with more exciting milestones and a new roadmap for Q1 2019 will be published in the next few days.